Your wedding day is special and your memories are precious. You should choose a photographer who is dedicated to capturing and preserving your special day for you. Your wedding photographs are not something to tuck away and forget about. They are the images that you and your family will hang on your walls for generations to come. Your album may become an heirloom that is passed down to future generations. 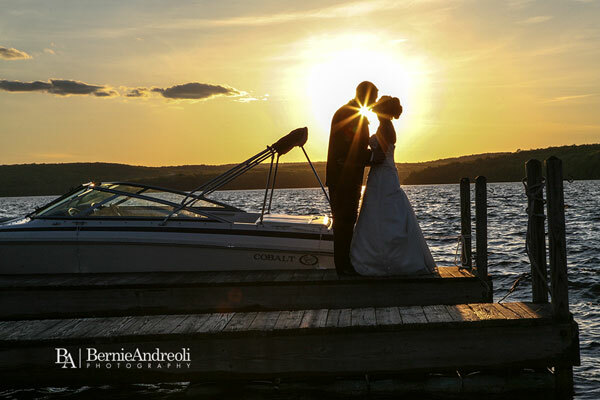 When you choose Bernie Andreoli Photography to photograph your wedding you are hiring dedicated artists who understand the importance of your memories. We are passionate about photography and know what it takes to capture those precious moments that makes your love special. Can we see photos of weddings that you did? Yes. 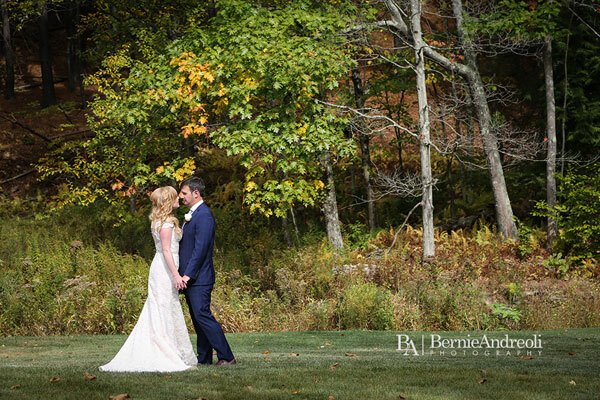 I have some sample images on my website at www.bernieandreoli.com or you can schedule an appointment to review sample albums that are available with your wedding package. All sample albums contain our own work. We offer several full day packages and partial day packages. Do you include engagement photos in your package? An engagement session with a free 5 x 7 is included with every full day wedding package. That depends on the length of time we are with you on your wedding day but for a full day package you will typically receive more than 500 proofs. Do you provide corrective services to photos? All photos used in your album or enlarged are touched up if necessary. This is all done on a professionally calibrated system to insure the most accurate reproduction possible. When will my proofs, photos and album be available? 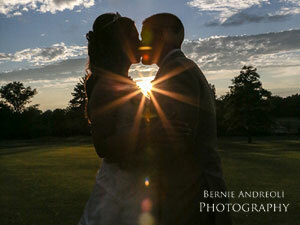 Your wedding proofs are posted online in a private gallery within 1 week of your wedding. Photo enlargements are turned around within 7 to 10 days of you placing your order. Albums, by their nature will take several weeks to design, proof and send out for final production. Do I get the negatives or digital images or is there a fee? There is never an additional fee for your digital images. They are included in your package. You will receive your contract when you book your wedding with us. What types of camera do you use? We utilize top of the line digital cameras, lenses and flash by Canon. We are a Platinum Level Member of the Canon Professional Network and have access to every type of equipment Canon produces. As members of the network our equipment is checked, cleaned and serviced on a regular basis to insure top performance. Do you have backup equipment if anything breaks? Yes. We arrive at your wedding fully equipped for any equipment emergency. We typically carry 6 camera bodies, 12 lenses and 7 flash units along with a host of filters and accessories necessary to produce the best images possible under any circumstances. 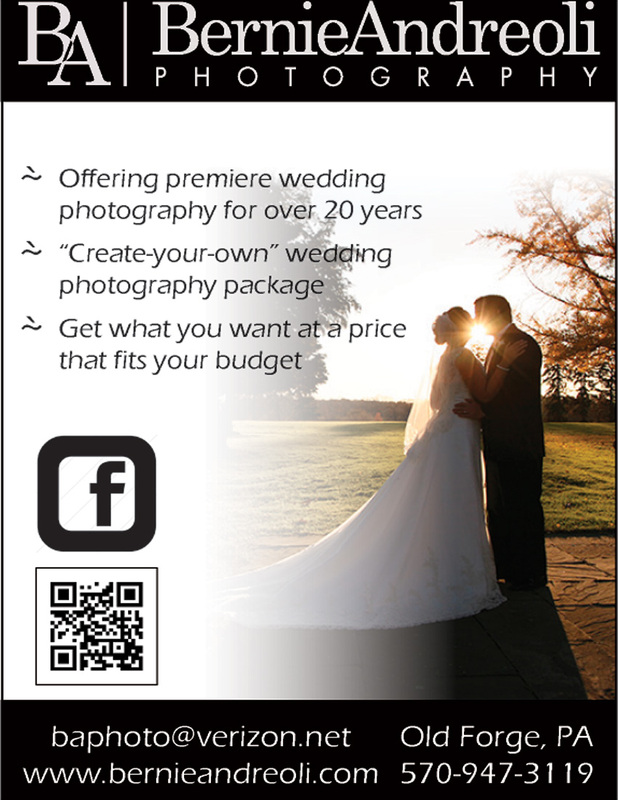 Our job is to capture your wedding day memories. We take nothing for granted and always come prepared. Yes. We carry $1,000,000 liability insurance. Are you the photographer shooting my wedding? If not, can I meet the photographer? We are the photographers that you will see at your wedding. If another photographer were required, you certainly can and would meet them prior to your wedding day. How much experience do you have and do you have any extra training? We have been doing commercial photography since 1996 and have done other photography for many years prior to that. What time do you usually arrive to my wedding site? A typical day will start approximately one hour prior to you leaving for the ceremony. What is your backup plan if you are unable to shoot my wedding? There are two of us at the studio and we utilize the services of two additional photographers on occasion. Both backup photographers are professionals in their own right and have just as much experience as we do. How long do you shoot? If it runs late do you stay and is there an additional charge? With any of our full day packages we are with you until the end of the reception. Partial day packages are timed sessions so yes there would be additional charges if a partial day package ran over the allotted time. How will you dress for my wedding? We dress in black suits to stay as inconspicuous as possible while we perform our services. If my wedding is out of the area, do you charge a travel fee and what does that cover? Yes there would be travel fees for out of area weddings. This would be evaluated on a case by case basis since drive/fly distance and time and overnight accommodations may be involved. Yes. You will sign a contract when booking your wedding with us. We will make every effort to accommodate a change but would not be able to guarantee that we could photograph your wedding if we are already booked for your new date. The deposit is not refundable if cancelled within 90 days of your scheduled date.